Huber Building Maintenance has all of the janitorial and maintenance skills to keep your shopping mall looking its best. 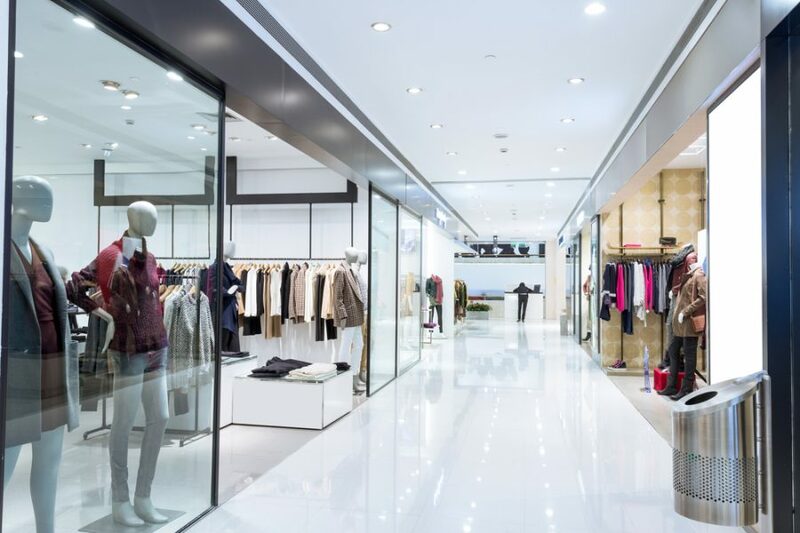 Keeping shopping malls clean is essential for attracting and retaining customers and tenants, and knowing how to clean a shopping mall is vital for keeping customers and employees safe. Huber Building Maintenance has all of the janitorial and building maintenance skills to keep your shopping mall looking its best. Our flexible, 24-hour availability and daily maintenance packages will ensure that your mall looks great for your guests. From small-scale shopping malls to mega malls, we work to keep your business looking great all year round. Get a cleaning schedule that fits your mall.